While it is true that investors trade to make money, a trade, strictly in technical terms, does not necessarily have to be an investment in anything. Do you know why? The answer to this question lies in the explanation of value investing given by Benjamin Graham, who is known to be the father of all value investment and movements. 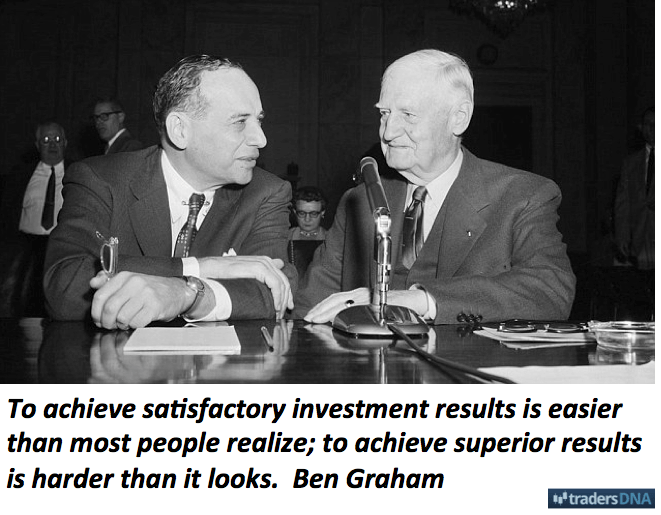 According to Benjamin Graham, an investment should always guarantee one thing, and that is the “safety of principal and a lucrative return”. In light of this information, the difference between a ‘trader’ and an ‘investor’ becomes significantly clear. An investor takes their time to put in their money, and is in the habit of making informed and diligent decisions after a thorough evaluation of a particular set of business fundamentals of a specific company or organization. A trader, on the other hand, applies the use of careful evaluation and technical analysis to focus on the core aspects of the trading market, and then bets on which of them have the potential to provide a hefty profit with limited market volatility. Exactly fourteen years ago, it was very common for people to terminate their employment, get the cash out of their 401k plan and start down the line of trading, and that too from the ease of their homes. Fuelled by a large and volatile stock market with real estate bubbles, it was easy to throw away investments, but it was easy to make money as well. However, things have changed over the past couple of years. 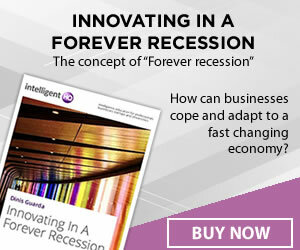 The recession that crippled the economy in 2007, for example, also resulted in the consistent proliferation of financial regulations. Moreover, who can ignore the significant advancements in technology which allow trading to be carried out by powerful software and sophisticated algorithms. Did you know that today, 50% to 70% of all trading is done through complex algorithms every given day? Losing money in today’s financial markets is routine and there are many traders and investors who lose massive amounts of money in the span of a single trading day. On top of this, these traders hope their gains will fill in for the losses they have experienced. 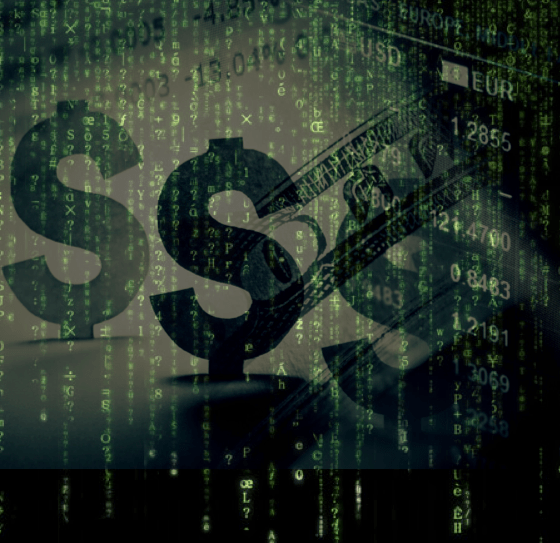 And in order to gain more money, traders have to incur substantial expenses to pay for rising transaction and trading costs, and to pay for keeping up with traders who use state of the art trading software and platforms. Paul Tudor Jones is the founder of the Tudor Investment Corporation, which consists of a $12 billion hedge fund. Tudor is famous for short selling his stocks in the 1987 stock market crash which ended up making him $100 million. He did this by predicting a massive multiplier effect on the portfolio insurance on the bear market. Portfolio insurance is a risk management instrument popularly used by traders around the world. Investors and traders use portfolio insurance to reduce the investment risks which could threaten their portfolio. Jones’ brilliant analytical insight led to this prediction which in turn helped him become a very rich trader in 1987. He has an estimated net worth of $3.6 billion and still heads his own hedge fund. Soros is by far the most popular trader of all time. In fact, he is known as “The Man Who Broke the Bank of England”. 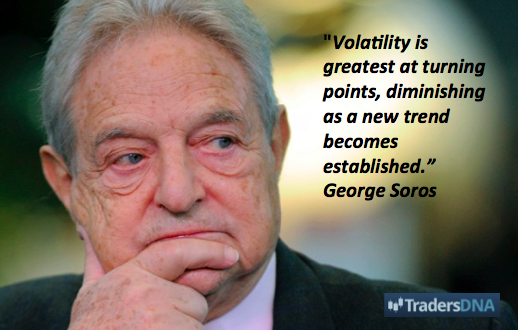 George Soros made a well calculated bet in 1992 that the British pound would deflate in value. The British pound at that time was on an ERM – the European Exchange Rate Mechanism – which was introduced to keep the currencies held together in a defined boundary to maximize financial stability. George Soros, along with his partners from the Quantum Investment Fund, found a pattern which led him to believe the pound would become weak and thus would not be able to survive in the ERM. He then made a short position, borrowed a substantial amount of money from the fund, and made $1 billion. 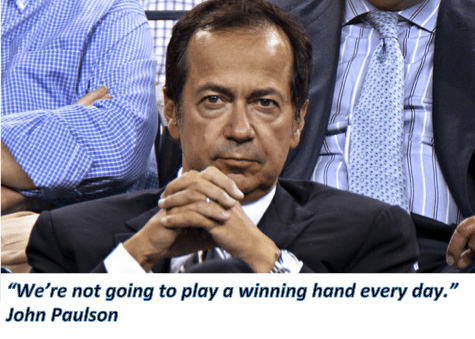 John Paulson is renowned for carrying out what is known as the ‘greatest trade ever’. Paulson became a wealthy trader in 2007, when he shorted the real estate market via the collateralized-debt market. He was the founding member of Paulson & Co., which was established in 1994. Although being a brilliant trader, Paulson was not very popular in Wall Street, at least not until the crippling of the economy in 2007. Successfully forecasting a massive asset bubble in the real estate market, he helped his funds make a massive $15 billion, out which he got a cool $3.7 billion. Paul still manages his companies and is worth an estimated $11 billion. Come to think of it, all three super traders shared one thing in common: each of their brilliant and high paying ideas was based on leveraged shorts. What does that tell you? It tells you that all traders have clear conflicts of interest, and each trader is motivated to make profits from a fluctuating market.